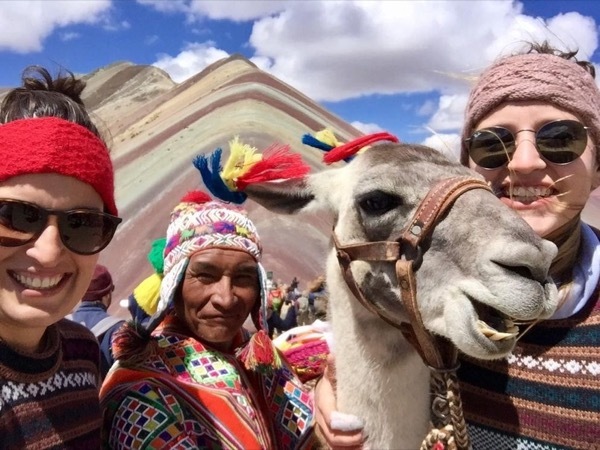 Local Private Tour Guide | Cusco, Peru | Ruth P.
My name is Ruth Palomino, I was born and grew up in Cusco, cradle of the Inca culture. I am one of the 5 children of a couple of husbands coming from the Andes and with classic Andean customs. I learned from my parents the importance of work, perseverance and the greatness of our ancestry. The Quechua people and the Incas. I am a determined and fighter woman. 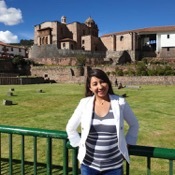 I studied for 5 yearsat the local San Antonio Abad University of Cusco. I am very friendly and respectful. I like listening to music (specially andean music) and I really love the good food, I can recomended you the best places to eat peruvian local food. 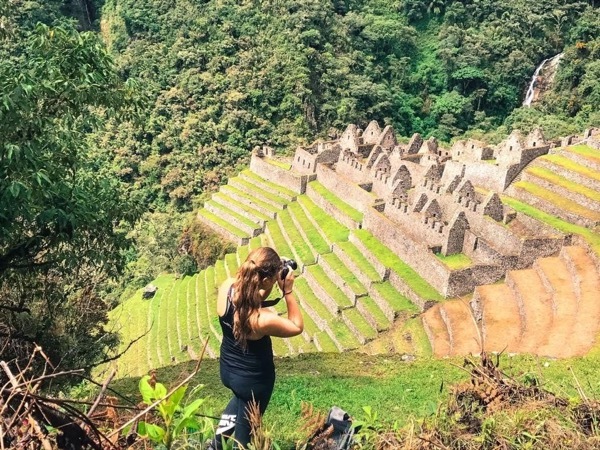 I consider myself a lover of the Inca culture. I want to share, not just the history and knoledge with you, Also our customs and our ways of life. - I have a guide card issued by the College of Graduates in Tourism, this card certifies the entrance to the tourist sites. I won't be driver in the tour. 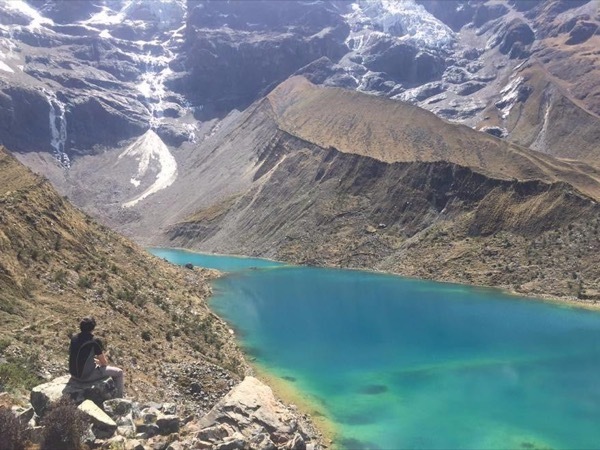 Visit The Famous Humantay Lake in Cusco.